New York, NY—The Peterson Center on Healthcare today announced a major new three-stage grant initiative to identify and validate high-performance healthcare solutions for high-need patients. The research project is an innovative collaboration among healthcare experts at the Harvard T.H. Chan School of Public Health, the Institute of Medicine, and the Bipartisan Policy Center. High-need patients suffer from a range of significant health problems, and are in need of care from a complex assortment of healthcare providers. Unfortunately, not only does this population face severe health challenges, but the care it receives varies widely in quality and outcomes. Further, this uneven care is delivered at significant cost—the National Institute for Health Care Management estimates that 5% of the U.S. population incurs approximately 50% of the nation's health expenditures, or approximately $1.4 trillion annually. 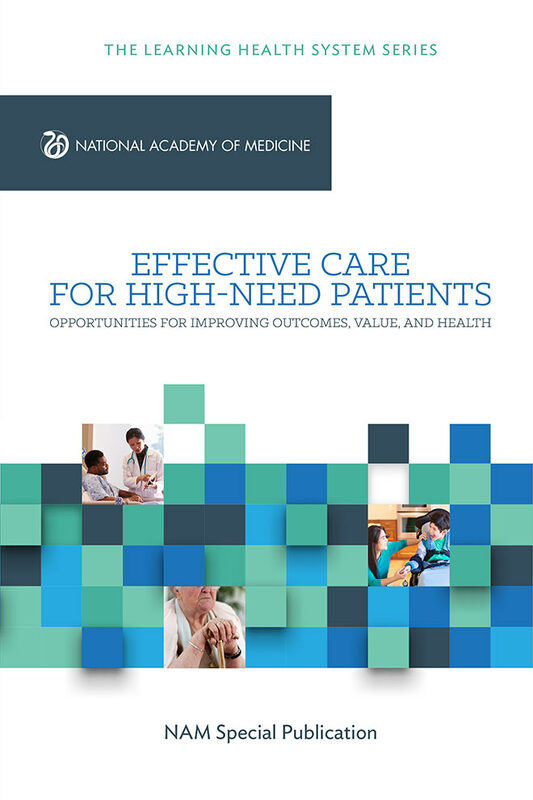 The objective of this research project is to identify and validate care models that can improve quality of care for these high-need patients, while at the same time leading to lower overall costs. Once these methods are found and validated, the Peterson Center on Healthcare will work to drive their adoption on a national scale. The Center will coordinate the three grants, which total $2.7 million over 18 months, as the grantees collaborate and build upon each other’s work. The first grant, awarded to the Harvard T.H. Chan School of Public Health, will be used to analyze medical claims data of high-need patients to determine differences in how care was provided, how those differences led to variations in outcomes and cost, and how much of that variation is preventable. The analysis also will identify provider and community factors that could influence a patient’s health. The second grant, awarded to the Institute of Medicine (IOM), will inform and build on the results of the Harvard School of Public Health’s analysis by conducting a significant research review to profile care delivery models and challenges associated with providing care to high-need patients. The IOM also will lead a series of expert workshops to identify the essential features of an improved model that would lead to higher quality care at a lower cost. A third grant, awarded to the Bipartisan Policy Center (BPC), will take the findings of both the Harvard and IOM work and use it and other independent analysis to determine what policy barriers exist to the wider application of the best practices of improved care for these high-need patients. 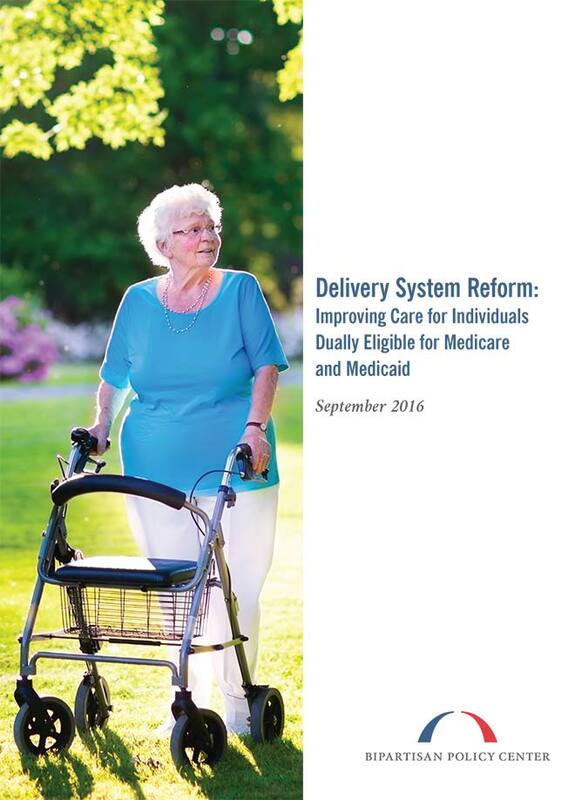 Many of these high-need patients are dually eligible for both Medicare and Medicaid, and the BPC analysis will examine the potential for savings associated with new delivery models. 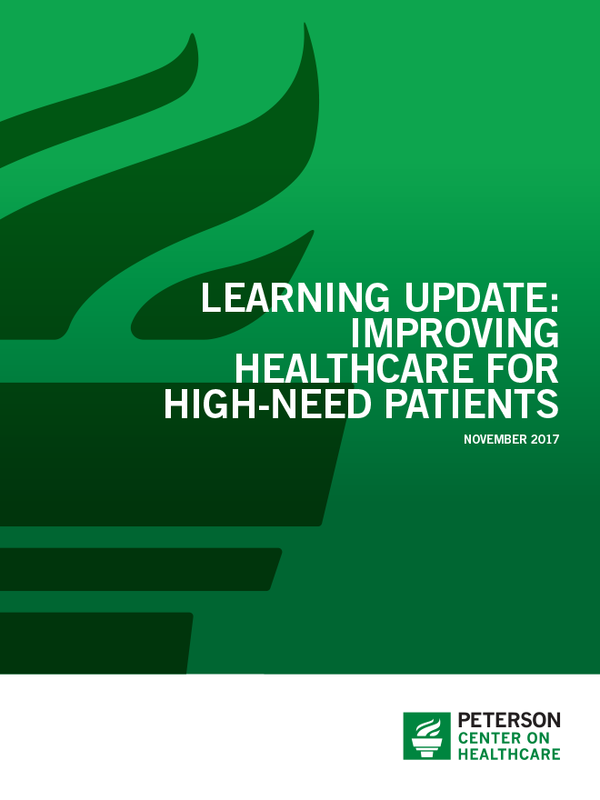 The variation, complexity and cost of current care to high-need patients means that there is great need and potential for the widespread adoption of the most effective models of care delivery. High-performance models, including those that integrate clinical and social services, have the potential to provide better health outcomes and consumer satisfaction, all the while generating significant cost savings. For more information, visit petersonhealthcare.org/high-need-patients.